Welcome to Hearing Health Clinic! We are a family owned practice dedicated to helping our patients communicate more effectively. 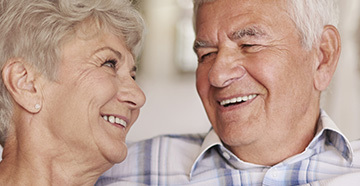 Our mission is to provide superior service for hearing enhancement. Our friendly, professionally trained staff is committed to finding the best quality instruments to fit our patients’ lifestyle needs. We put people first because their hearing is our concern. Our office is proud to offer comprehensive hearing healthcare, from hearing evaluations all the way to helping you pick out your hearing aid and finding the perfect fit! 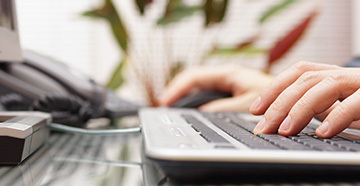 We will work with you to provide the best available product and programming for your needs. 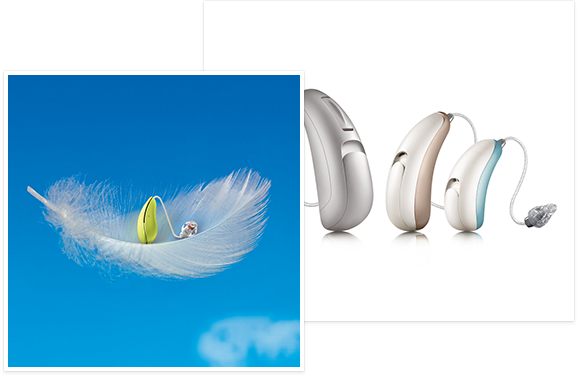 We offer all types and styles of hearing aids and free hearing aid test drives, no money down. 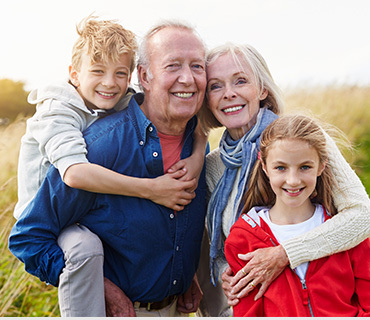 Schedule an appointment today to find the right hearing aids for you! Visit our offices and meet our knowledgeable staff ready to help you hear better today!